Synergy = The interaction of two or more people or forces that when combined produce a better outcome than possible as individuals. 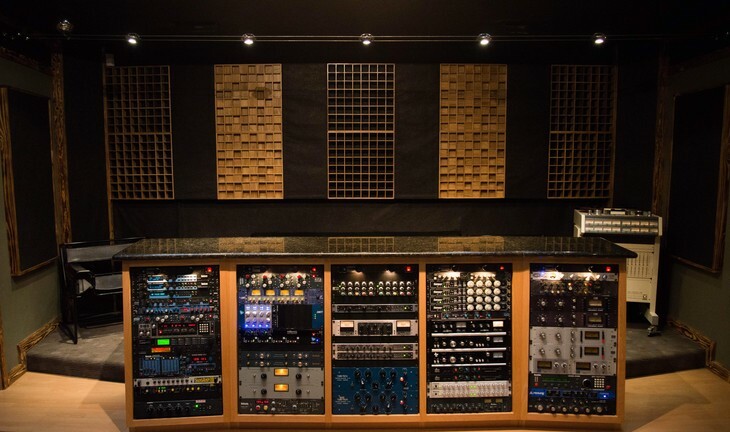 This recording studio was built with newly refined ideas and a perfect balance of art and function. 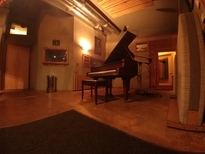 With it’s graceful woodwork and modern layout, Synergy is an ideal setting for recording, editing, mixing and mastering. Designed to be effortless and convenient while providing an inspiring vibe, this studio will not disappoint. We have an extensive collection of “State of the Art” and “Classic Vintage” equipment, centered around the world renowned SSL 4064 G/G+ Series mixing console. 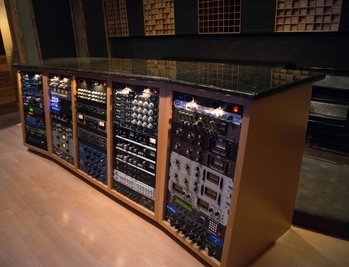 This is the quality of equipment that has been used on countless major label albums and is now affordable to everybody. The counterpart to a world class studio and exceptional recording gear is Synergy’s experienced, passionate and professional staff. Our production team conducts a timely and efficient recording experience. We take pride in every project regardless of budget extent. 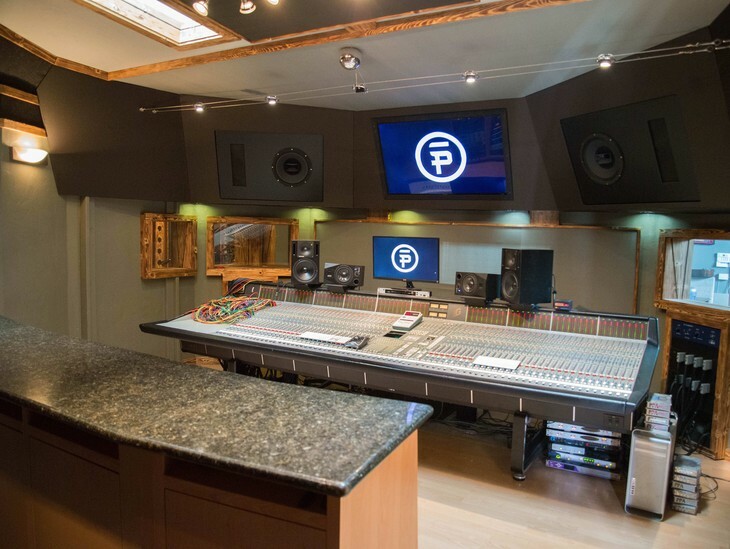 This recording & mixing studio gives you the perfect tools and the ideal environment for any project. 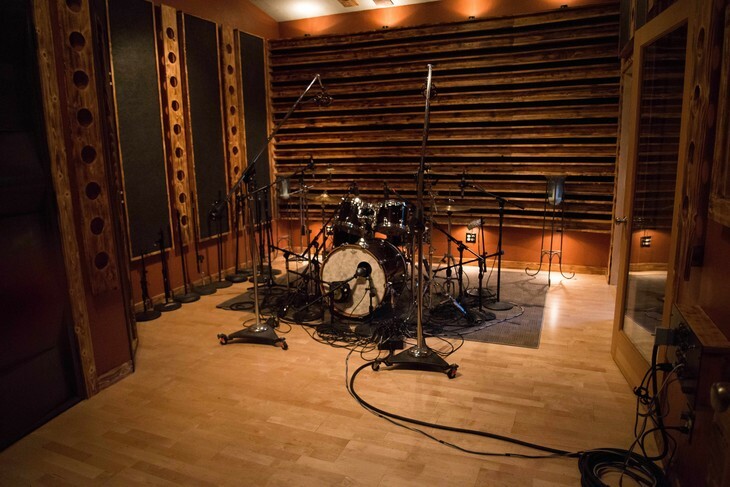 The studio facilitates six separately tuned recording spaces, extremely accurate control room, various instruments, amps and a Yamaha grand piano. 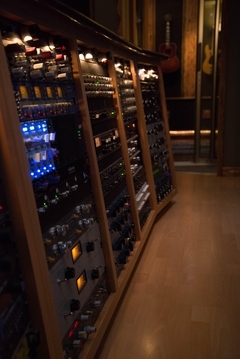 In addition, we provide analog and digital recording formats. Natural daylight illuminates this Seattle studio and expands the comfortable and creative atmosphere. 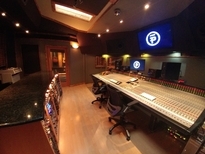 SSL 4064 G/G+ Series Console with Total Recall & Ultimation Moving Fader Automation - 48 E Series Eq. 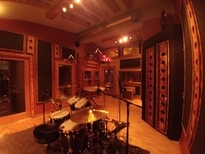 Synergy Productions, established in 1993, operated in Redmond WA for 16 years and has relocated to the Seattle studio formerly known as "Two Sticks Audio"